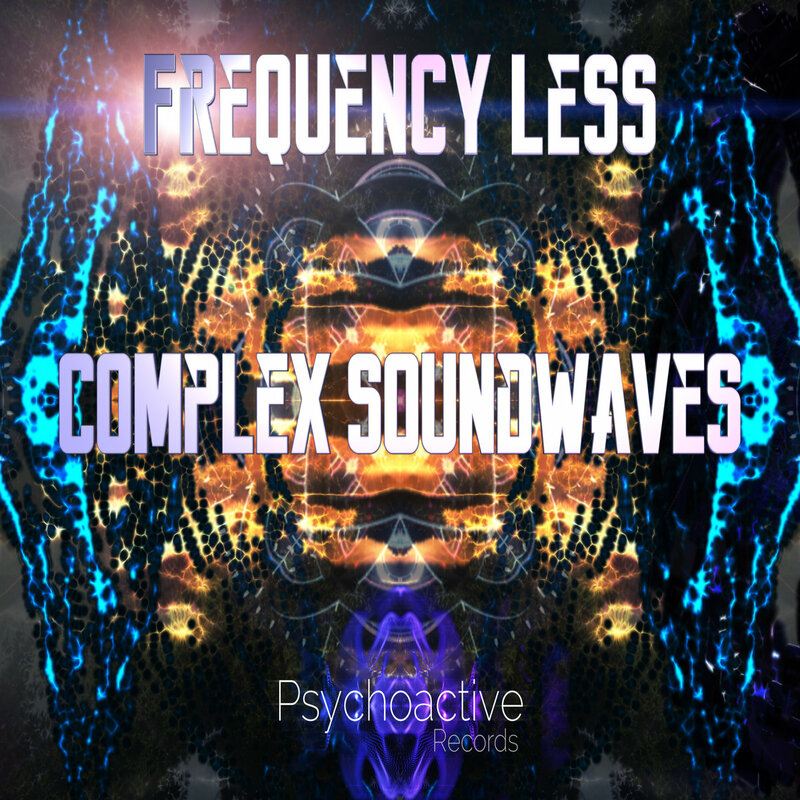 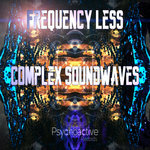 Frequency Less - Complex Soundwaves E.P. 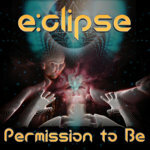 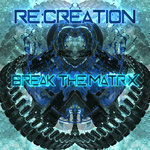 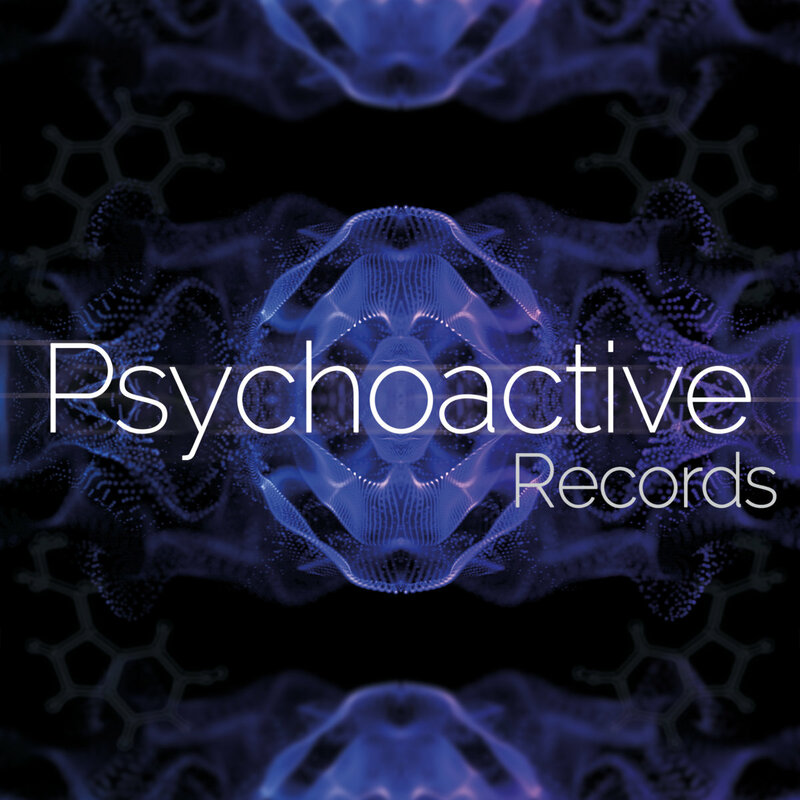 Psychoactive Records proudly represents cutting edge artists across many electronic genres. 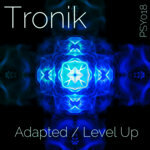 Forward thinking and psychedelic.